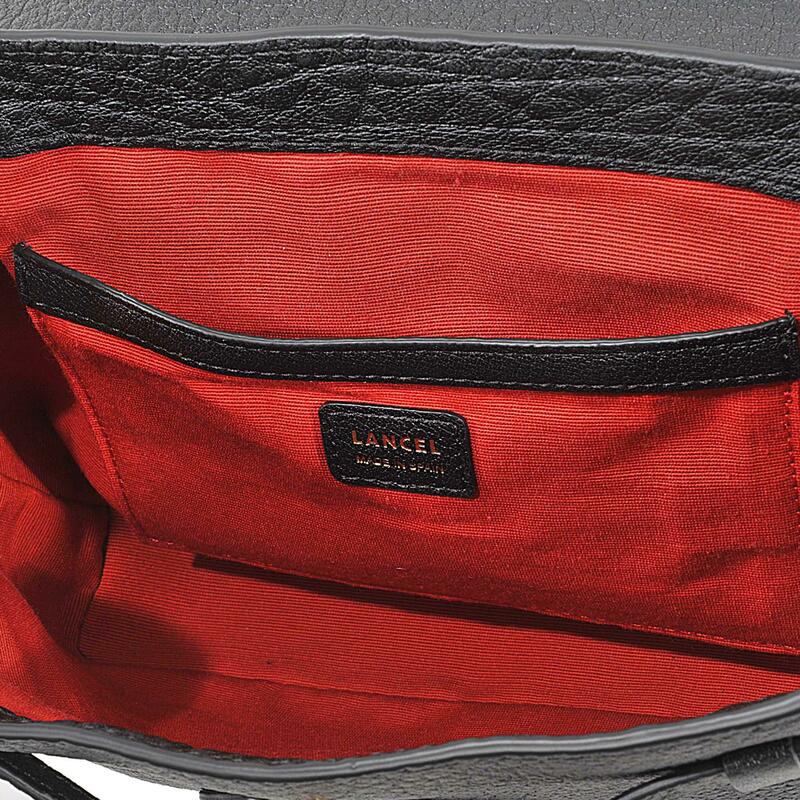 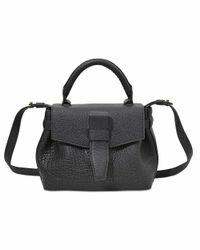 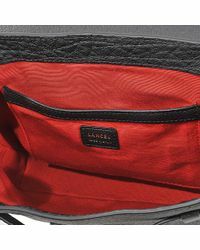 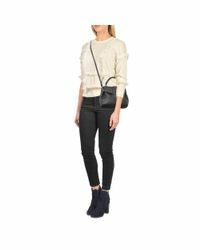 See more Lancel Shoulder bags. 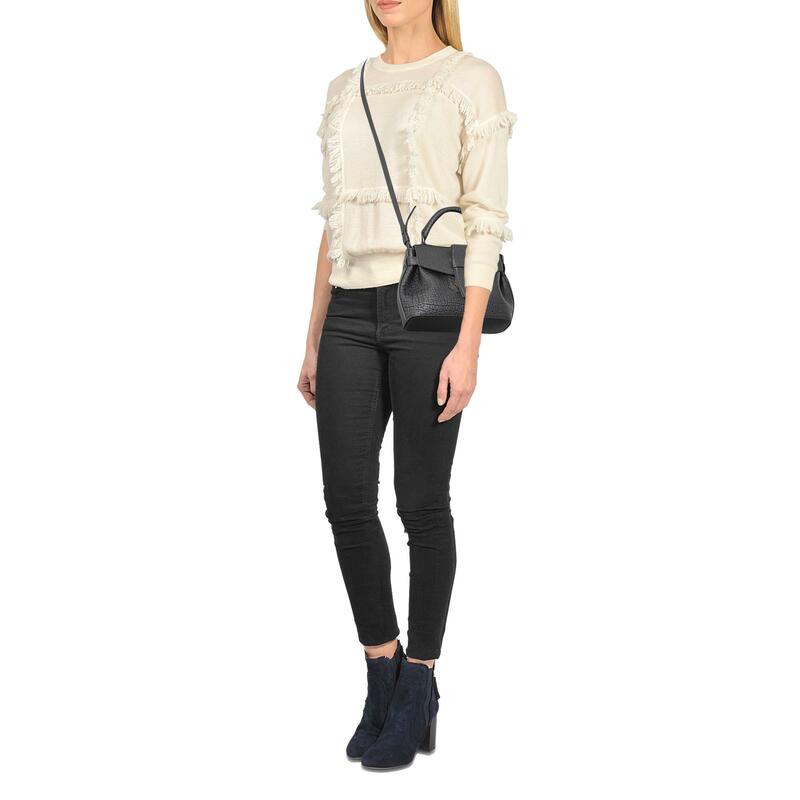 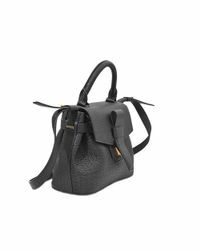 We check over 450 stores daily and we last saw this product for $1,116 at MONNIER Frères. 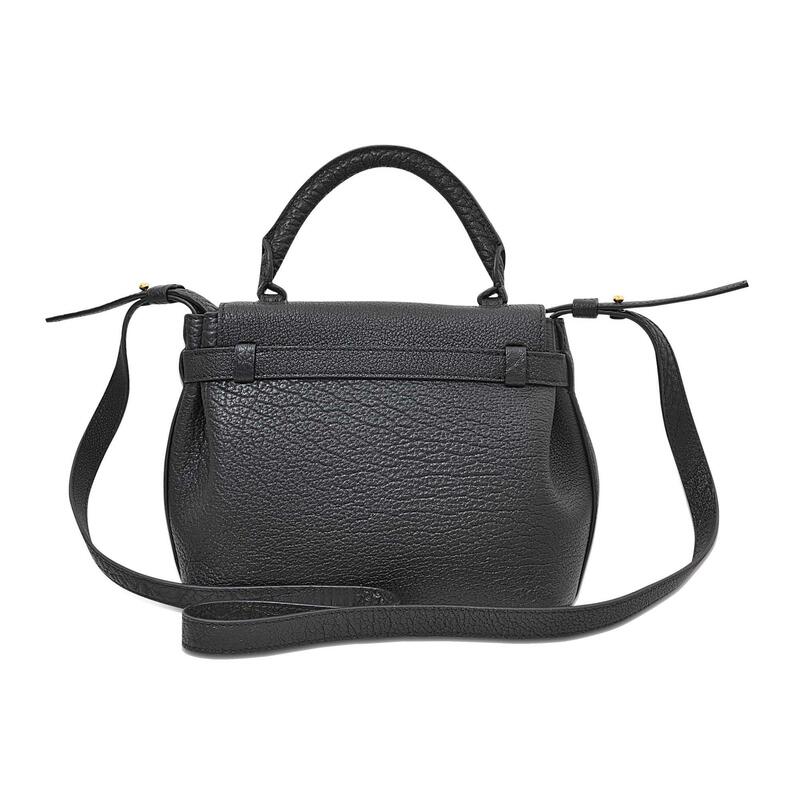 The Charlie Nano is simply pure Lancel. 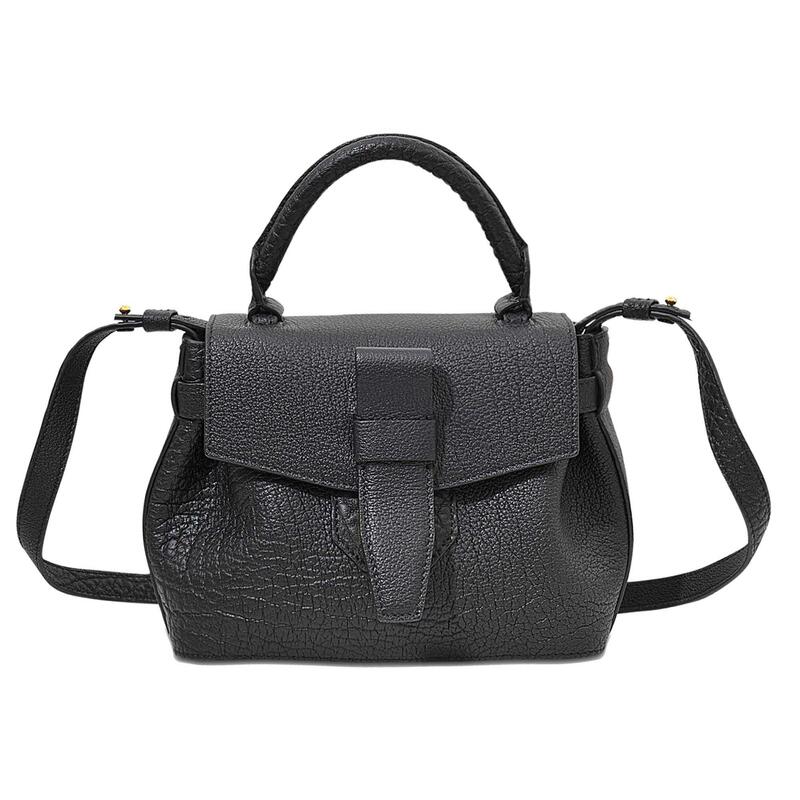 The craftsmanship is key, refined and delicate, a tribute to Parisian elegance. 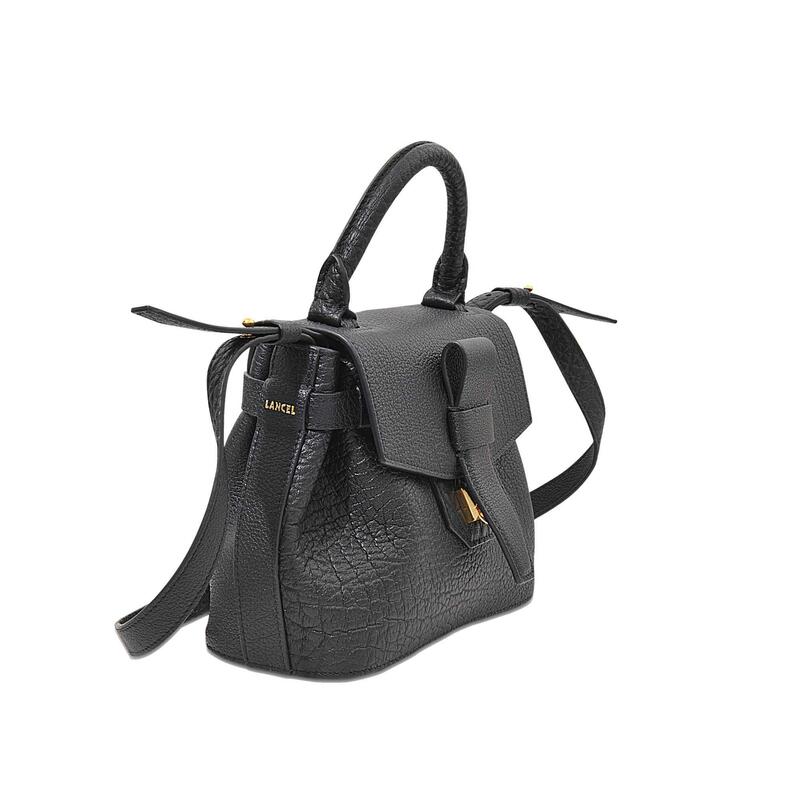 A handbag that exudes craftsmanship, refined and delicate, a tribute to Parisian elegance. 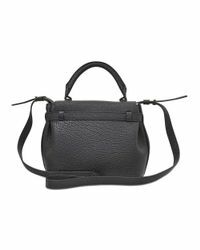 The soft feel and textured leather give it a timeless, feminine feel, great for everyday use.